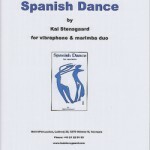 View cart “Spanish Dance Trio” has been added to your cart. 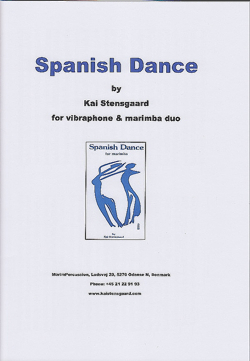 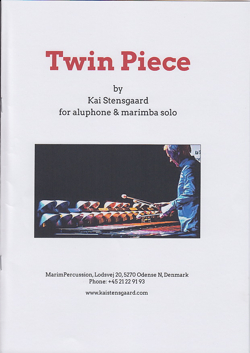 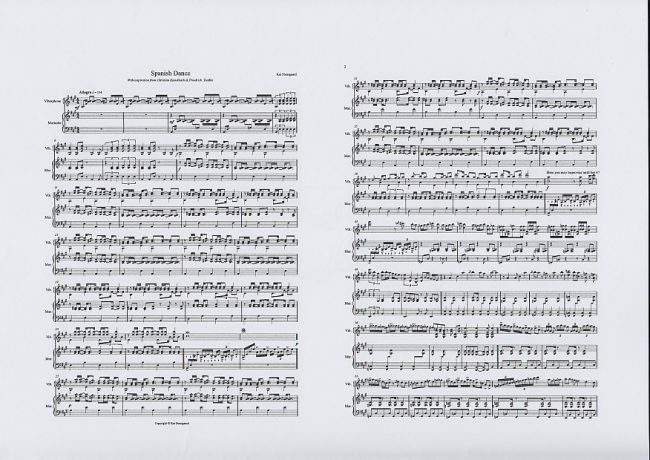 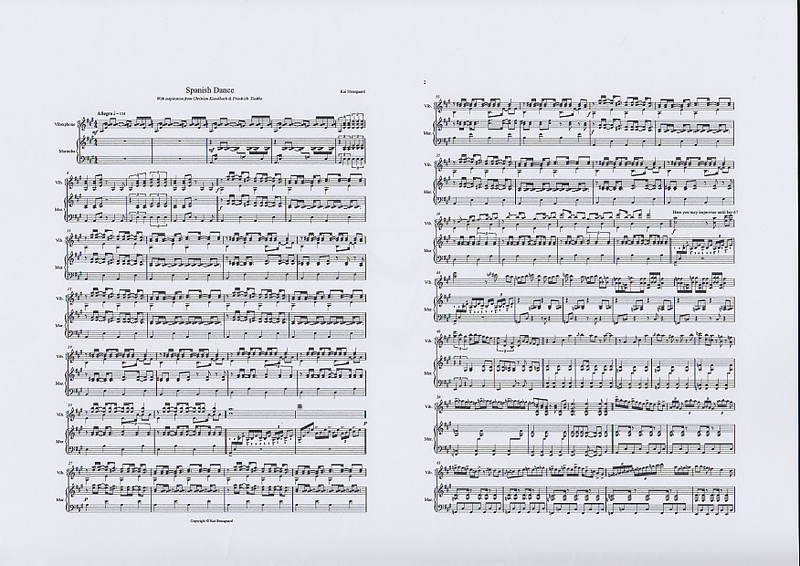 This new duo version from 2010 is based on the original marimba solo Spanish Dance. 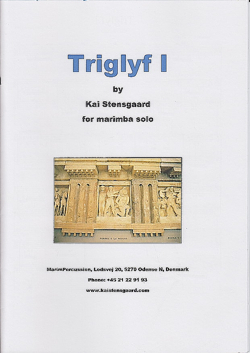 You may improvise in middle section.